There’s no doubt that as robots and automated machines become increasingly advanced, more humans will find themselves out of a job - and fewer people in work means a fall in the amount of tax being paid. 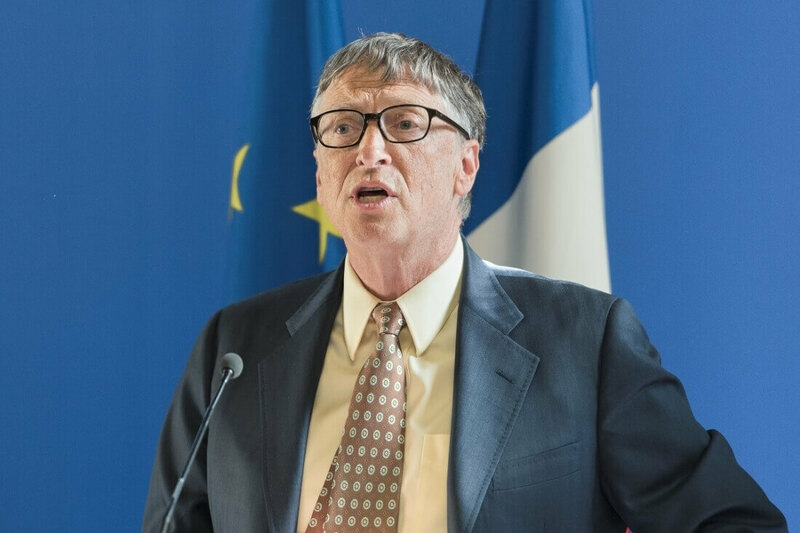 Former Microsoft boss Bill Gates believes the best solution to the problem is to make the machines pay their share. Gates isn’t suggesting we make the robots themselves pay tax, like something out of Futurama. He says the money could come from the savings companies make from not having to employ human workers. A tax could also be levied against the firms that create the robots. He also said the tax could be used to help people who’ve lost their jobs to automation by funding training for positions that require human empathy and understanding, such care for the elderly and children with special needs. “But you can’t just give up that income tax, because that’s part of how you’ve been funding that level of human workers,” Gates added. A report by Luxemburg politician Mandy Delvaux last month also suggested, among other things, a tax on robots. But it was rejected by the European Parliament on the grounds that it would “have had a very negative impact on competitiveness and employment."